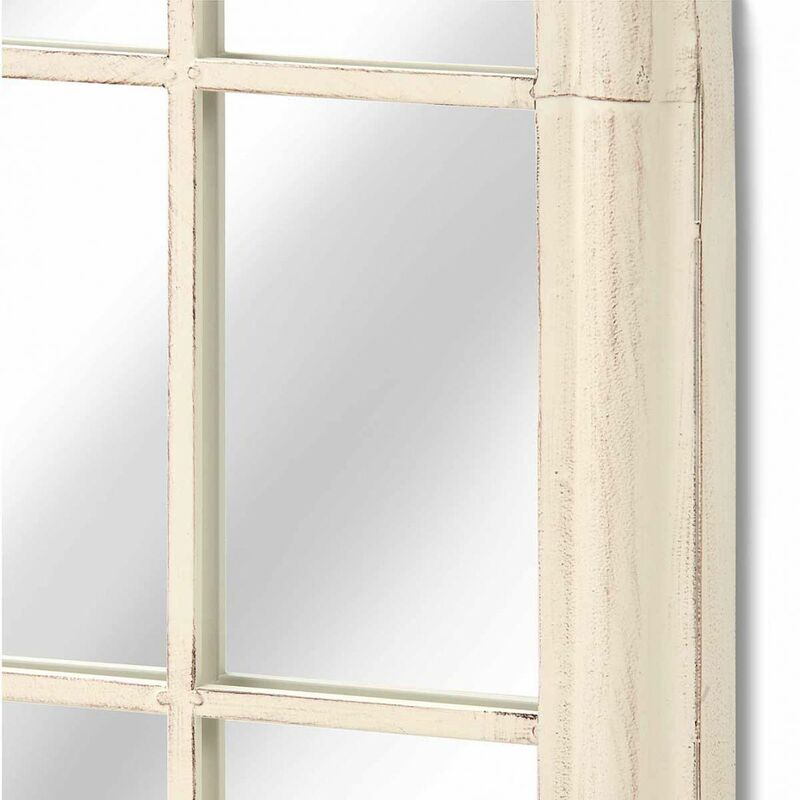 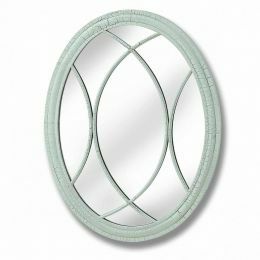 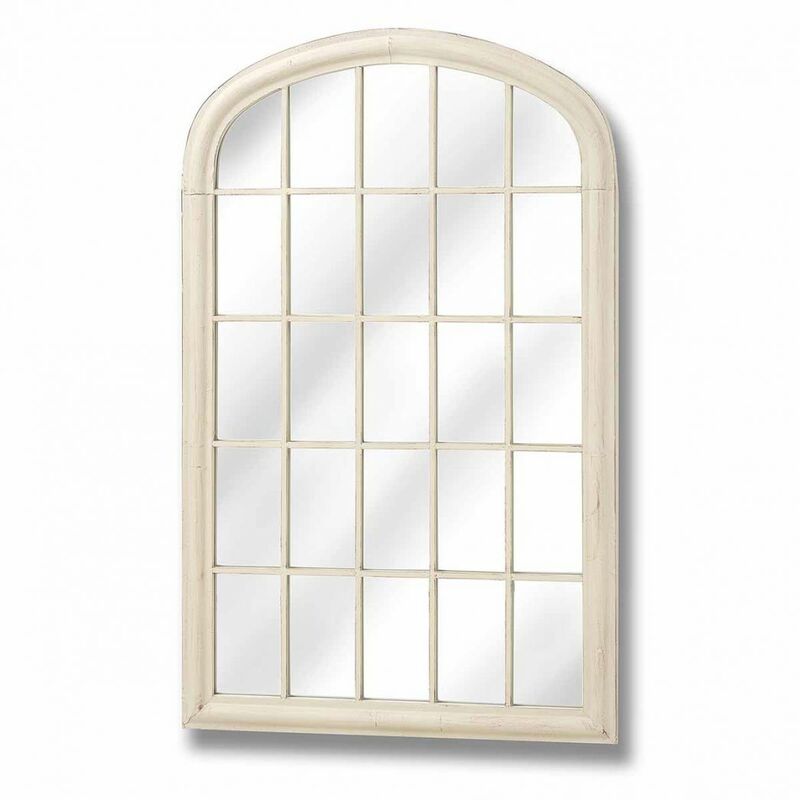 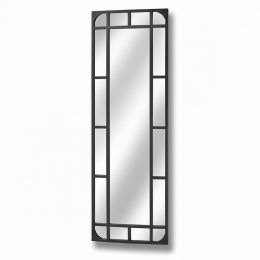 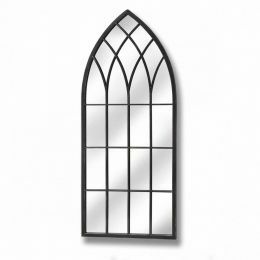 Cream arched top garden mirror - All you need for your home and garden. 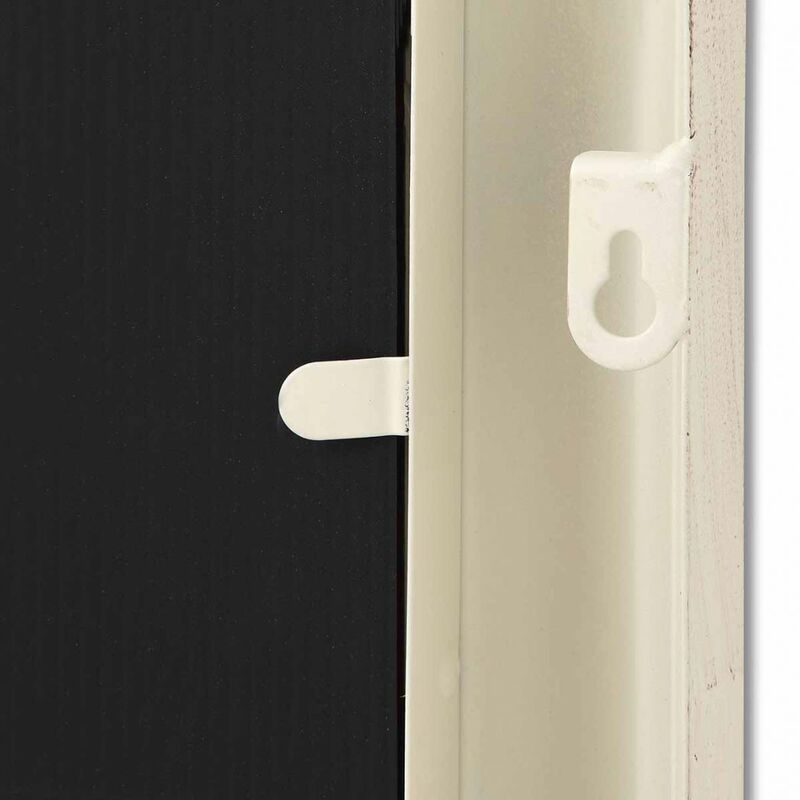 Create illusion of more space in your garden. 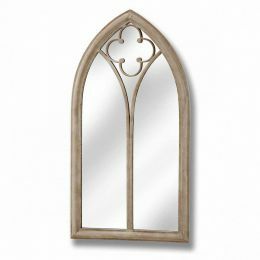 This stylish wall mirror mimics a window with gregorian arch type can also be used as a way to showcase a floral arrangement.